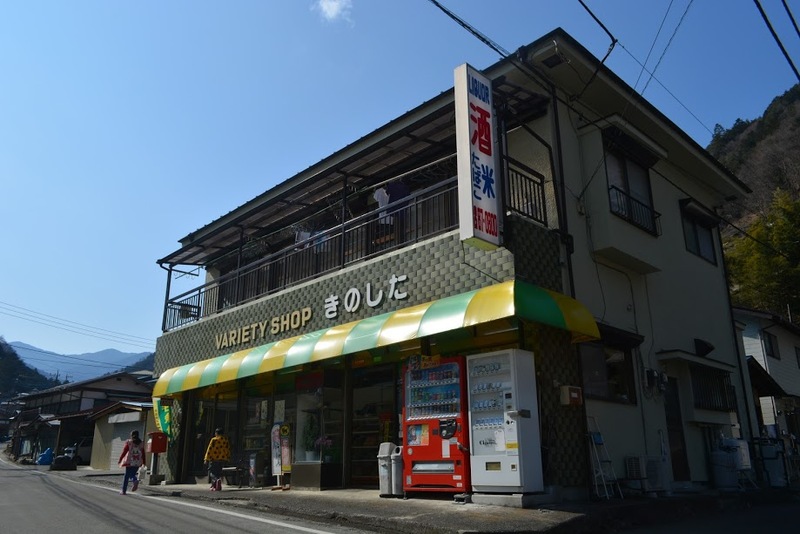 There are no 24-hour convenience stores in Kosuge Village, but there are several shops that should cover all your basic needs and make your stay comfortable. 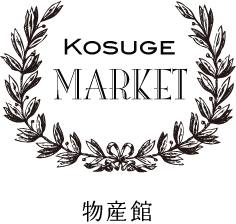 Sells Kosuge’s and Yamanashi’s produce, specialty products, crafts, and souvenirs. At the the road station next to Forest Adventure and the hot springs. Manju is a dumpling bun. Cha-chan’s manju is homemade with various fruit, vegetable, meat, and sweet bean fillings. 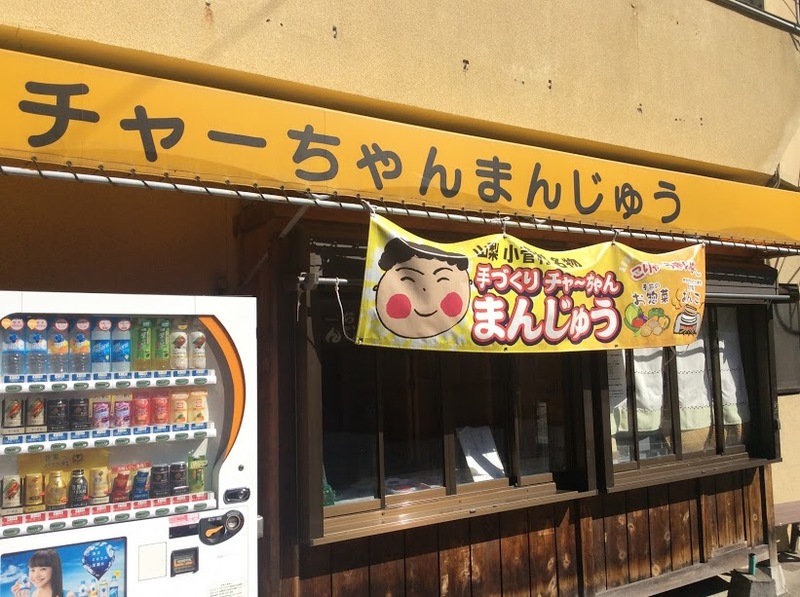 Cha-chan Manju sells manju from a roadside window in the Tobu area near Okutama. 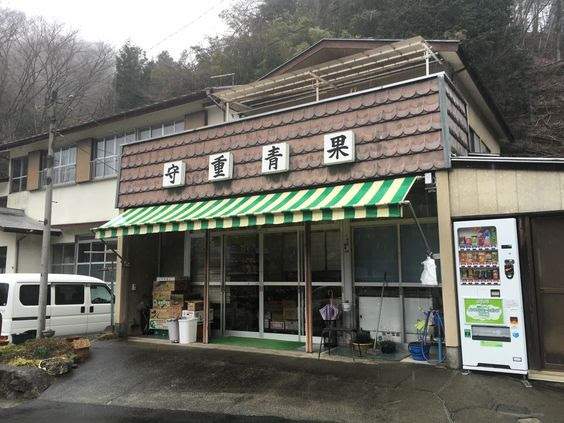 Hours and availability are irregular, but you can also buy Cha-chan Manju at Kosuge Market. A tasty snack! 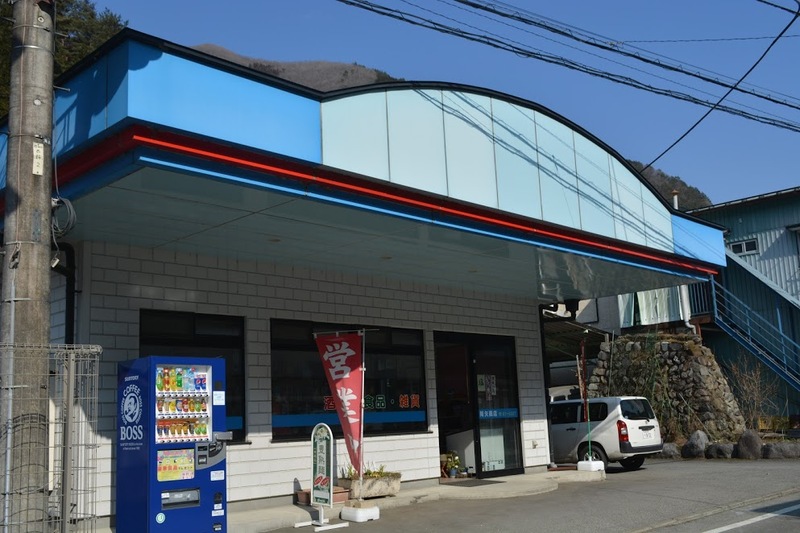 Sells groceries, snacks, tobacco, liquor, and daily necessities. 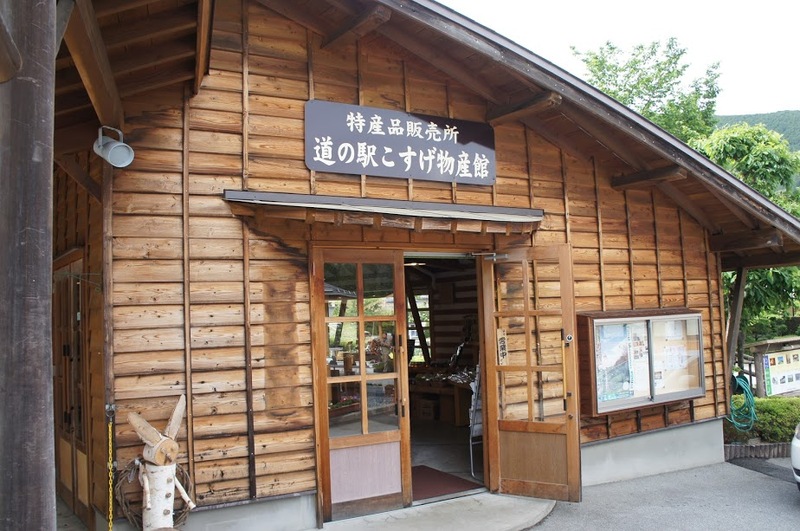 Located in Kawaike, the village center. Sells snacks, liquor, medicine, ice and basic groceries. Located in the village center. 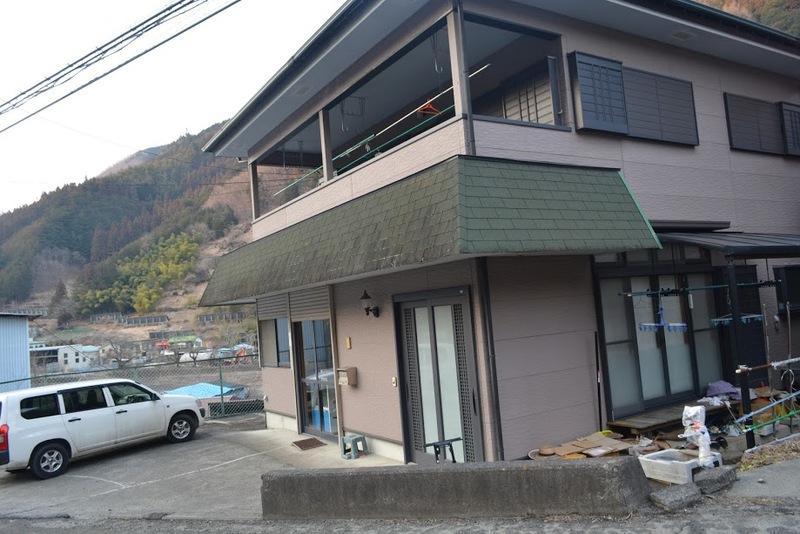 Located conveniently between Kameiya Ryokan and Hiroseya Ryokan. Sells general household supplies, hardware, stationary, and outdoor supplies. 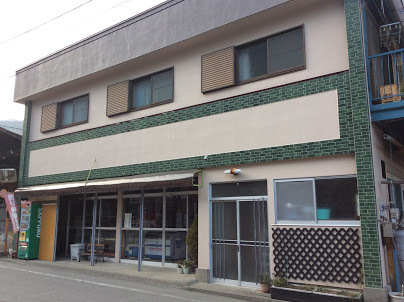 This hole in the wall sells unique Japanese snacks and candy for very cheap (10~100 yen apiece)! Cute flower shop near the village center. An interesting feature of country life in Japan. 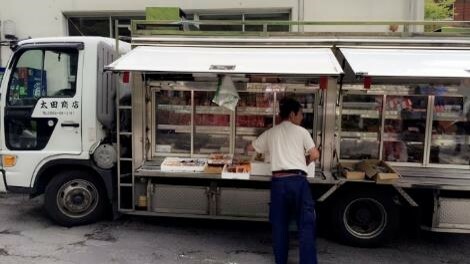 As the nearest grocery stores are far away, this truck makes shopping a little more convenient for villagers by bringing the supermarket to them. It pops up for short periods at various locations and neighborhoods around the village throughout the week. If you hear loud old-fashioned Japanese jingle music, the truck is approaching! 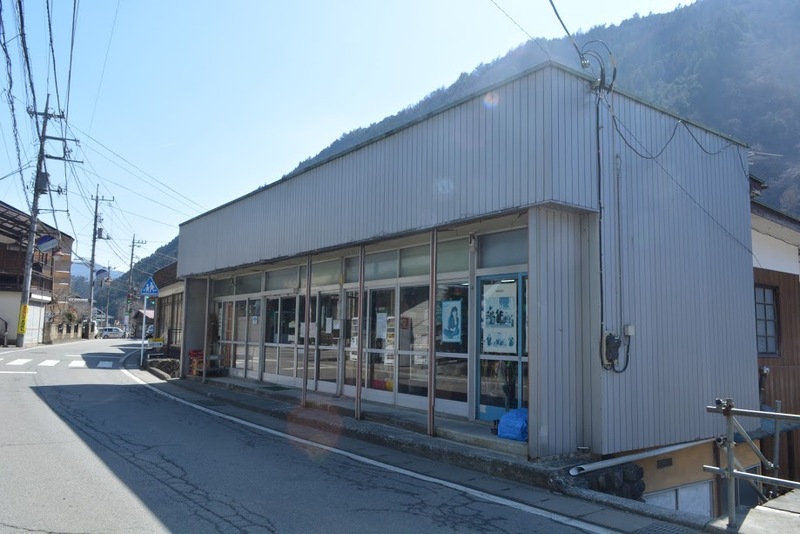 The post office is just across the street from the village office. In addition to mail services, the post office ATM accepts foreign credit cards and has an English option. Fees may apply. 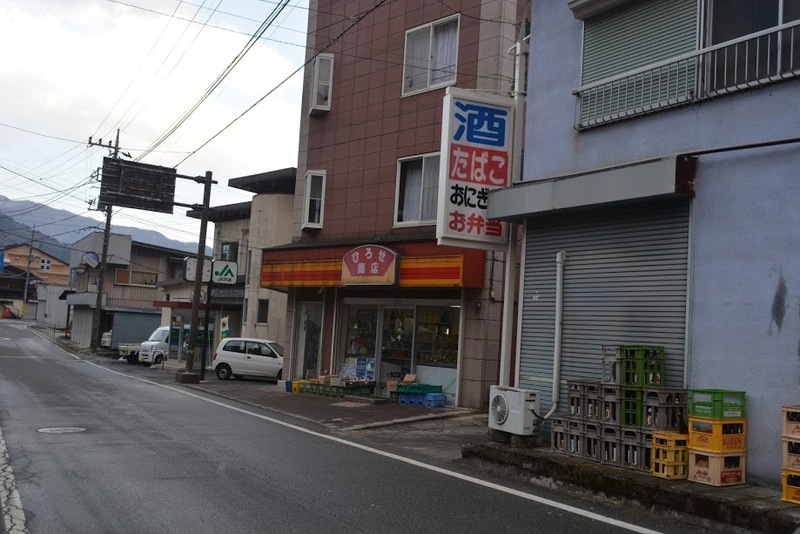 Located next to Hirose Shop and across the street from the fire department. ATM does not accept foreign cards. Service for non-JA Japanese banks may be limited. Located near the Fishing Village. Located across the street from the gas station.